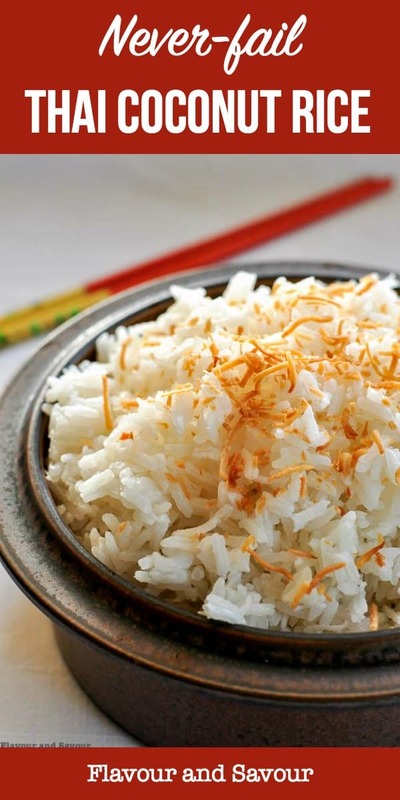 This recipe for Thai Coconut Rice is an easy make-ahead dish. Cooked in coconut milk, it has a subtle coconut flavour that goes well with Asian or Thai food. This rice? It is NOT just rice. 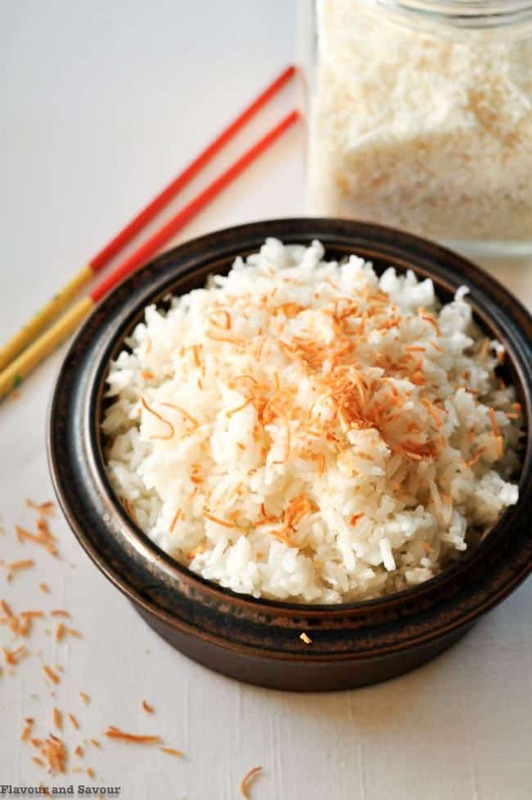 This is Thai Coconut rice that won’t fail you by turning into a sticky mess. 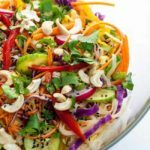 I like to serve this rice with Thai dishes, but it is good with just about anything. It has a subtle coconut flavour and it always seems to turn out perfectly. It also freezes well, so you may wish to double the recipe and freeze half for another meal. 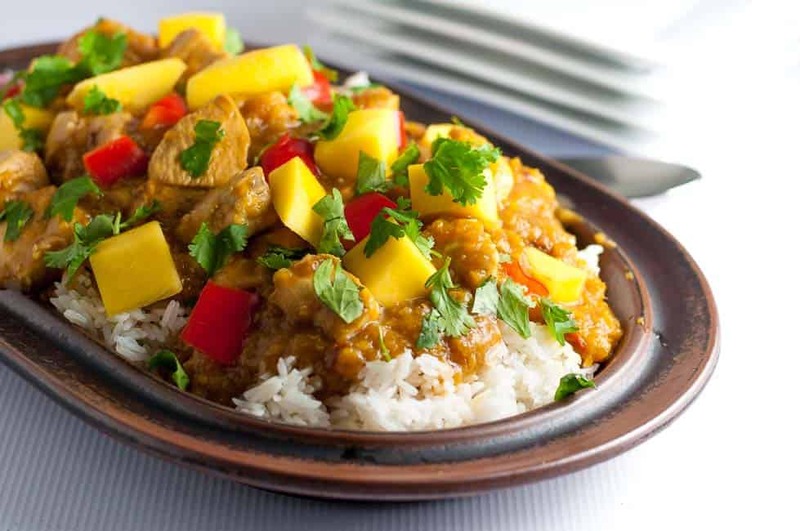 This reliable rice dish is the perfect accompaniment to my stove-top Mango Chicken or Slow Cooker Thai Mango Chicken recipes. I also serve it with my Baked Lemon Chicken, my Honey Mustard Chicken with Turmeric and these yummy Grilled Turmeric Chicken Kabobs. The toasted coconut on top is totally optional but it makes it look even more appealing! 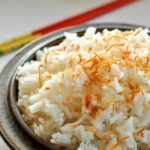 Made with fragrant Jasmine rice and cooked in coconut milk, this Thai Coconut Rice hasn’t failed me yet! Confused about the different types of coconut milk used in recipes? Check this post: Know What Type of Coconut Milk to Use. An easy make-ahead rice dish that won't let you down. Cooked in coconut milk, it has a very subtle coconut flavor that goes well with Asian or Thai dishes. Lightly oil the bottom of a deep-sided pot that has a tight-fitting lid. Use a sieve to rinse the measured rice with water to remove the excess starch. 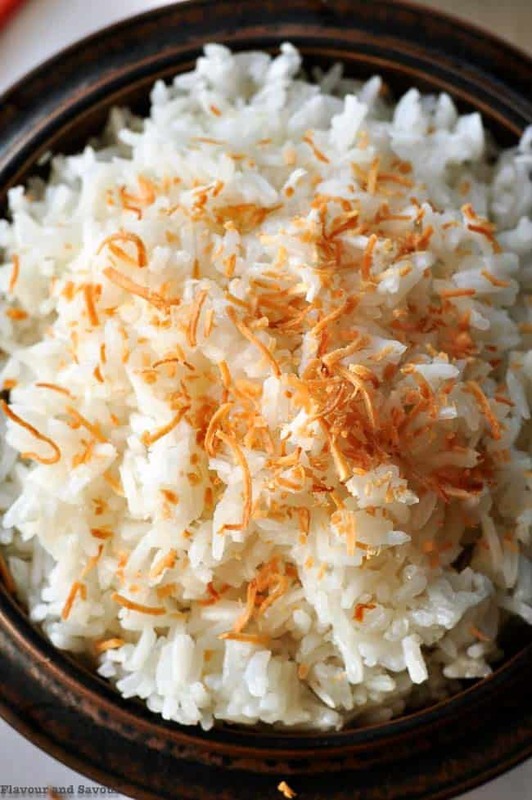 Place rice, coconut milk, water, shredded coconut, and salt in the pot and set over medium-high to high heat. Stir occasionally to keep rice from sticking to the bottom of the pot. Once the coconut-water has begun to gently bubble, stop stirring and reduce heat to simmer. Cover tightly with a lid and let simmer 15-20 minutes, or until most of the liquid has been absorbed by the rice. Turn off the heat, but leave the covered pot on the burner to steam another 5-10 minutes, or until you’re ready to eat. 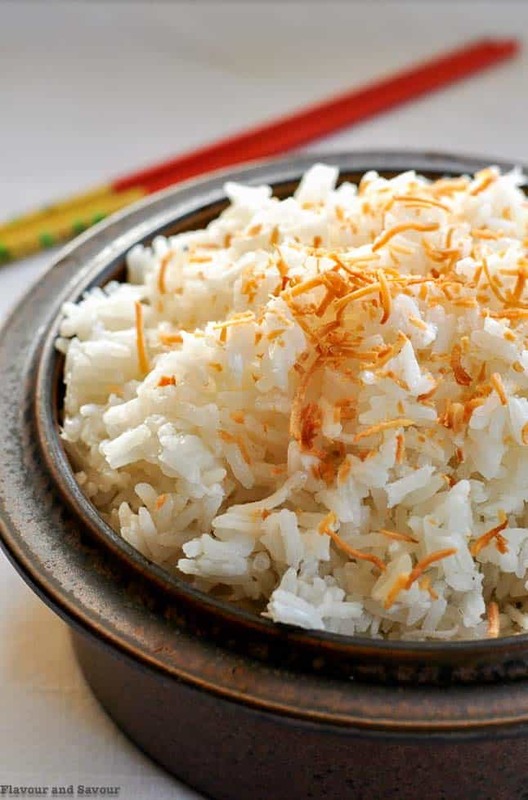 When ready to serve, remove the lid and fluff rice with a fork. Season with salt if needed. Top with a sprinkling of toasted coconut. To toast coconut: Place 1 Tablespoon shredded coconut in a frying pan over medium-high heat and stir until light golden brown. This rice goes well with chicken dishes that have a sauce. 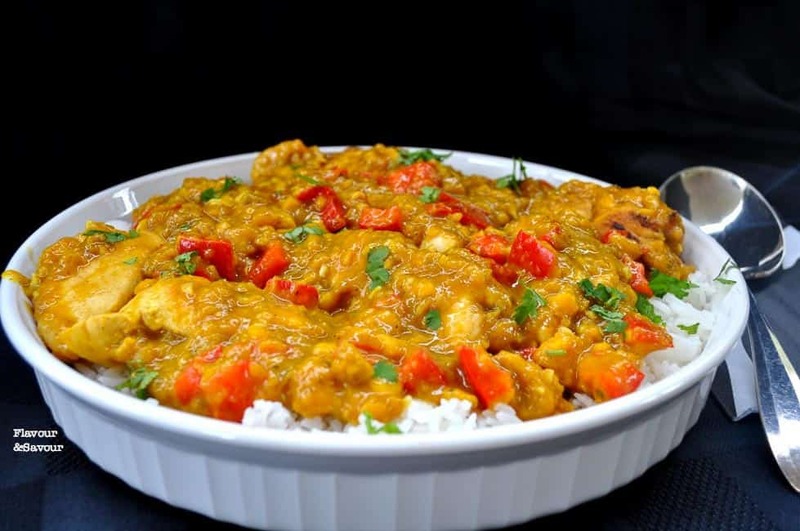 It’s particularly good with stove-top Mango Chicken or Slow Cooker Thai Mango Chicken. Mango chicken and coconut jasmine rice for dinner. Love your recipes..saves me the hunt and, love that I’m retired and don’t mind looking up interesting recipes now. Thank-you! Thanks, Debbie. We love that one too! Sure! It should turn out just fine. Just follow the recommended time on your rice cooker and reduce the amount of liquid. I did and it was a complete mess. ???????? Oh no! What do you think went wrong? This sounds amazing! I’m wondering if I could make this with the “boil-in-bag” Success (brand) of rice? They have a Thai rice variety … the only problem I foresee is that typically, you boil the (perforated, par-cooked) bag of rice, and then drain the water. I’d hate to throw away the liquid if it has coconut milk in it. Any ideas? I’ve never tried it with this method, so I can’t advise you. but if you try it, let me know! I made this for dinner last night and it turned out perfectly! Thanks for a great recipe! I’ll be making this again and again. So glad you like this dish! Thanks for stopping by. What is the best way to reheat this dish if you make it ahead and refrigerate it? I’ve reheated it two ways: in a skillet with a little oil to prevent sticking, and in the microwave, stirring part way through. Both turned out just fine. Run out of Jasmine rice so trying this recipe with Basmati. Smells good! I loved this recipe. 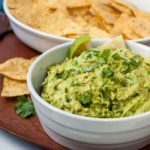 I made it for my husband and two kids and it was a huge hit. I was trying to replicate my mother in law’s rice from Malaysia and I it was close! Thanks for a great recipe. 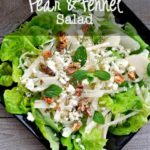 Easy to follow directions and delicious! Thanks so much for letting me know! This is a favourite recipe of mine that I make often. I appreciate your rating it, too! That’s a brilliant idea! Love it. I’d love to hear how it turns out. Thanks for sharing your idea, Sherry! is this made with canned sweetened or unsweetened coconut milk? also can you recommend a brand that you use. thanks! 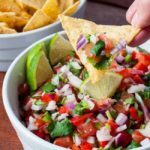 This recipe uses unsweetened coconut milk. I’ve used several different brands. I usually try to find an organic brand but I’ve often used the canned Thai Kitchen Coconut Milk that you’ll probably be able to find easily. Hi, This sounds yummy but before I make it I want to verify the amount of liquid. Its almost the double of the quantity of rice? 2 cups rice to 3 and 3/4 cups of liquid. (coconut milk and water) Usually when I make rice in the rice cooker I put same amount of water to rice, i.e. 2 cups rice to 2 cups water. Wouldn’t this be very soggy? Sounds more like milk rice? Please advise. Thanks! This recipe is designed for cooking rice on the stove top, where the proportions are generally 1 to 2. When you use a rice cooker, the proportions as you said, are usually 1 to 1. You would have to reduce the amount of liquid in this recipe. 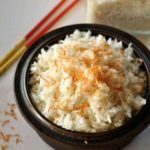 You might want to follow the instructions for using a rice cooker here: http://www.simplyscratch.com/2016/09/rice-cooker-coconut-rice.html Thanks for your question! The Coconut Rice was extremely easy and very good. Thanks for commenting, Joy! I’m so glad you liked it, too.